Run for the Arts: Students Run Laps to Raise Money for Arts Programs! Calling all teachers, students, and parents! It's time to sign-up your school to participate in Run for the Arts this spring. 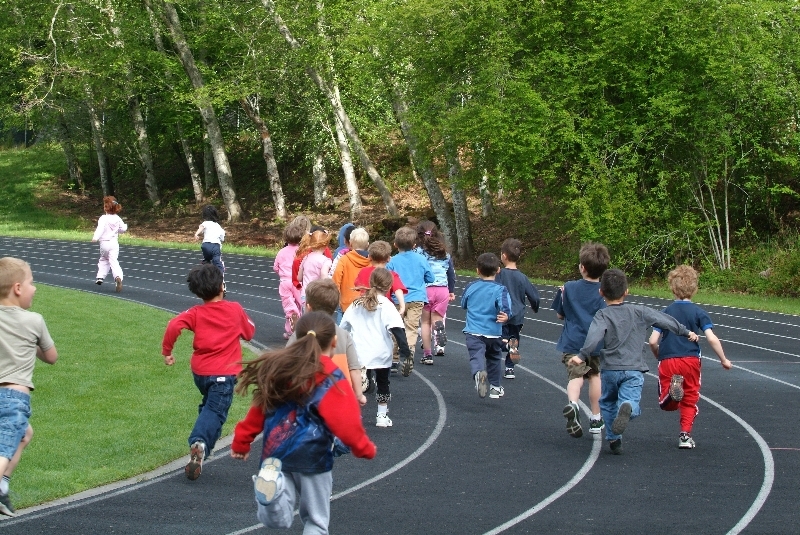 Each year, 22,000 students ask for pledges and run laps to raise funds for arts programs and supplies in their schools. Funds raised in April and May can be used for current spring programs and in the 2014-15 school year. All schools in Oregon & Washington can participate. Find all the information you need to sign up here. Questions about the benefits of fundraising with Young Audiences? Check out this quick summary of what we provide. Need to know more? Contact Run for the Arts Liaison David Meesenburg at 503-225-5900 x221.